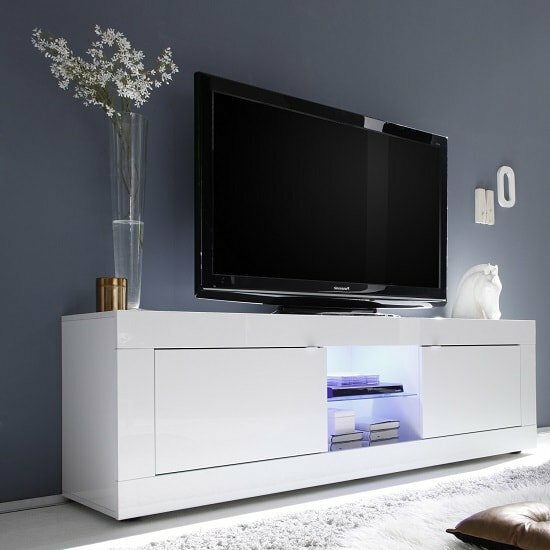 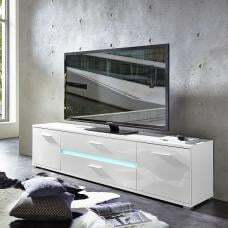 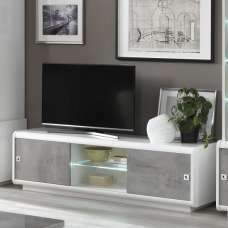 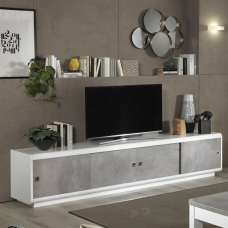 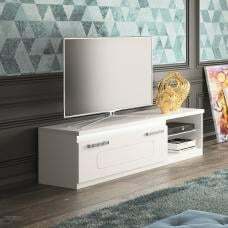 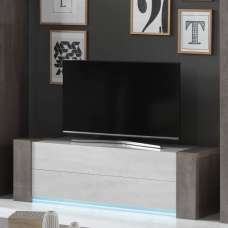 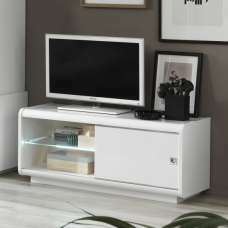 Taylor Modern TV Stand Large In White High Gloss With 2 Doors And Glass Shelf In Centre, It offers a stylish and modern design perfectly suited to any interior design. 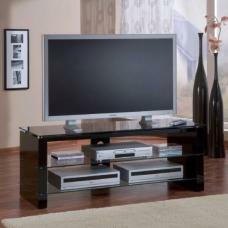 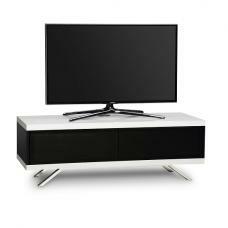 This stylish Large TV Stand has a high gloss finish. 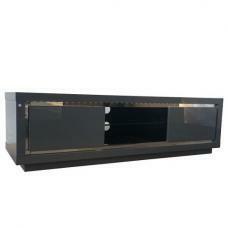 It features 2 Doors with glass shelf in the centre. 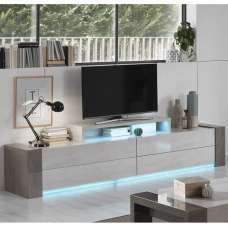 LED lighting will create a bold and light atmosphere that will complement a variety of room settings. 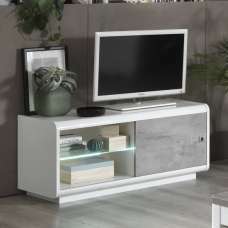 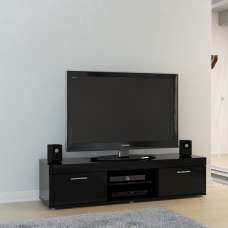 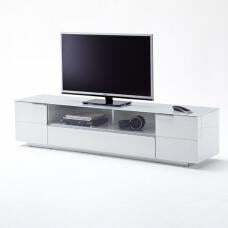 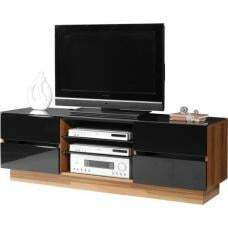 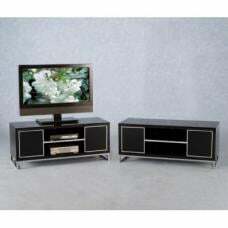 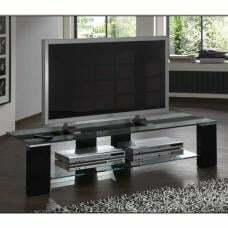 This TV unit offers a fantastic TV stand as well as convenient storage for any other media equipment.